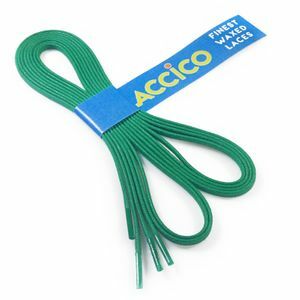 Flat waxed shoelaces made from 100% cotton width 3mm. Colour is green. 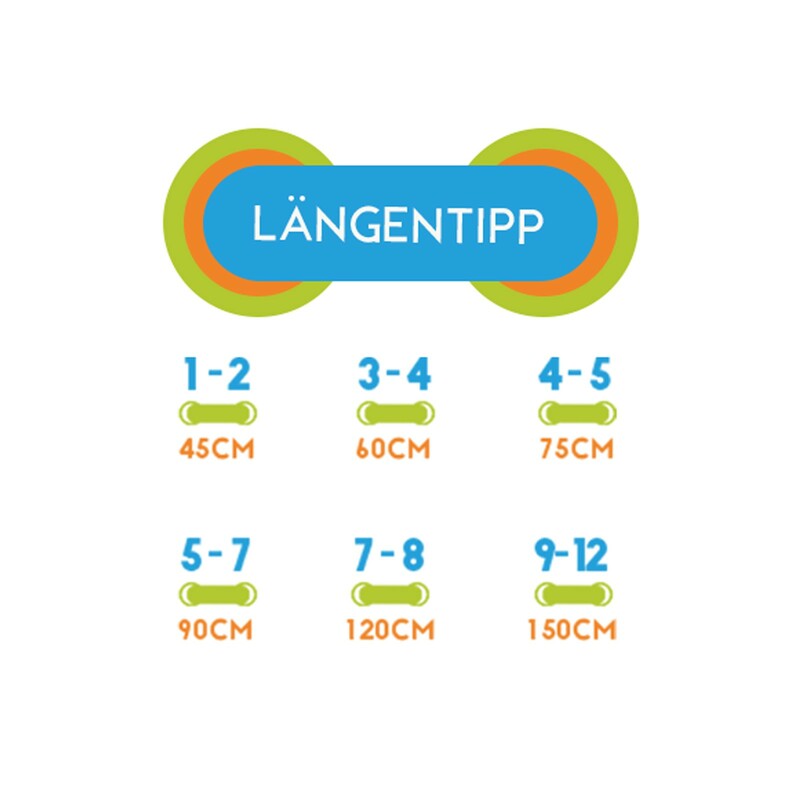 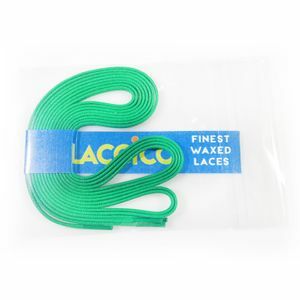 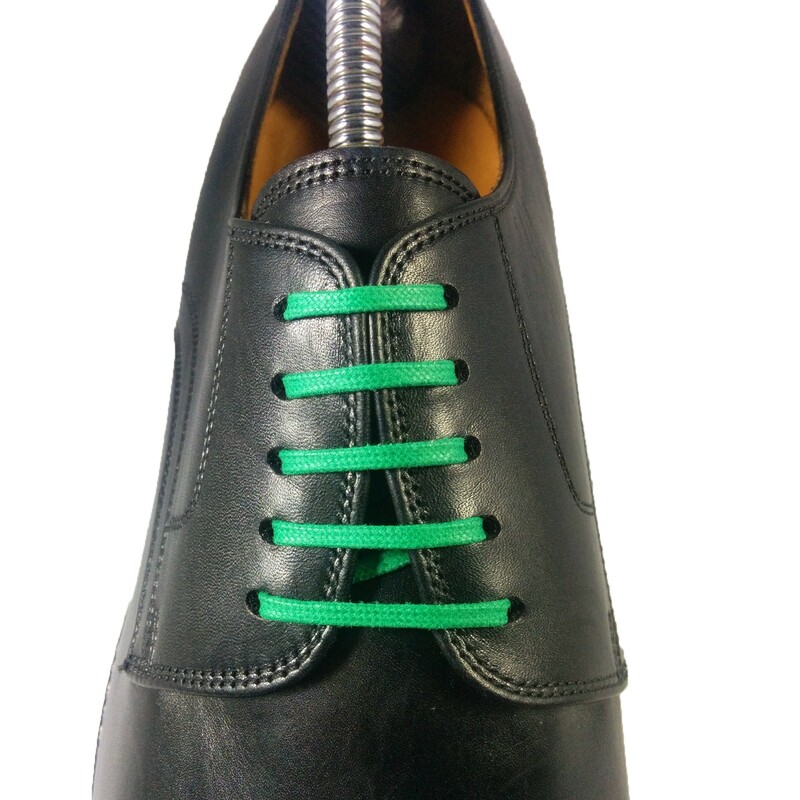 No feedback has been given for GREEN Flat Waxed Shoelaces width 3 mm.